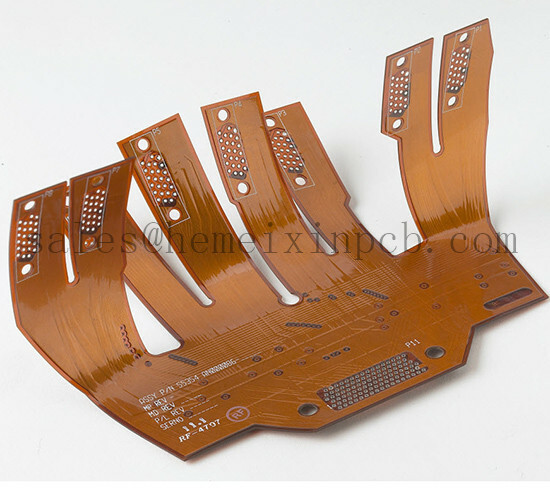 Product categories of Flexi Circuits, we are specialized manufacturers from China, Dynamic Flexible Circuits, Heater Flex suppliers/factory, wholesale high-quality products of Ultrathin Flexible Circuit Boards R & D and manufacturing, we have the perfect after-sales service and technical support. Look forward to your cooperation! Manufacturers use Flex Circuits or Flexi Circuits for their superior reliability and ability to condense their electronic package size. A Flex Circuit offers a customizable and repeatable routing path in a thin package. The materials used are robust enough to withstand high vibration, resist abrasion, and endure thousands to millions of flexing cycles.